Happy Friday!! Bev here with this week’s fabulous PFF! 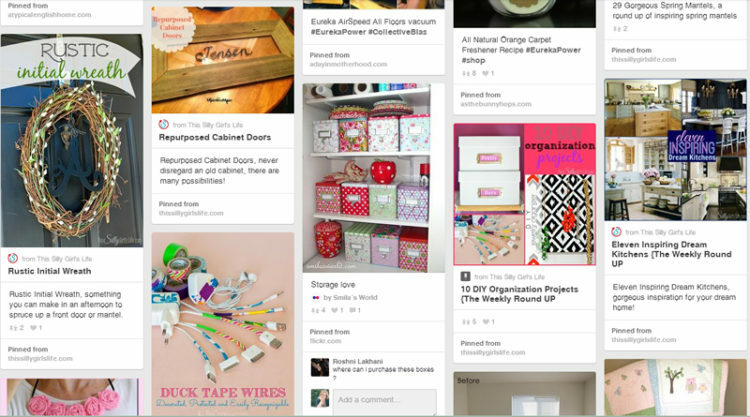 If you are new to Pinterest Feature Friday, every Friday Michele, Malia and I choose a new feature from our Pinterest Master List – and we show off their boards and pins and bring you someone new to follow! This week our special feature is Dana from This Silly Girl’s Life. Dana has 95 boards and 10,154 pins! Woohooo! Let’s start exploring. 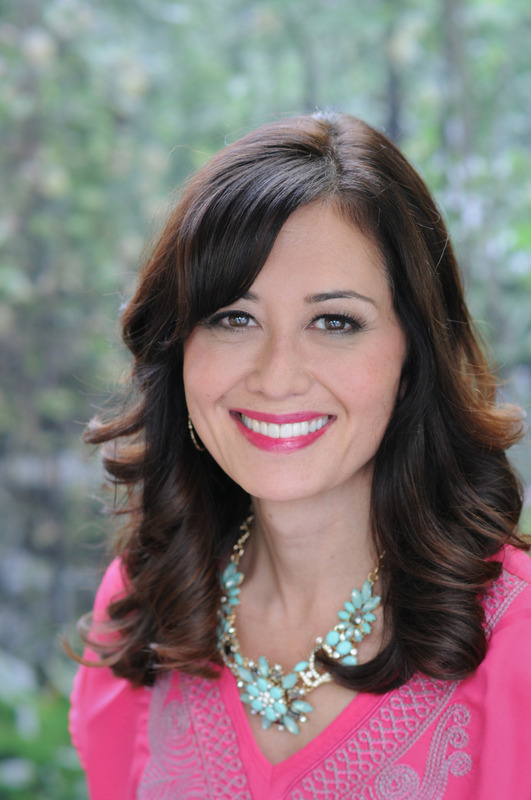 Dana’s Making a House a Home board is full of projecs, tips and ways to organize. Lots of great info here! Since I am an admitted book nerd – I loved looking around Dana’s Misc. Book Stuff board! 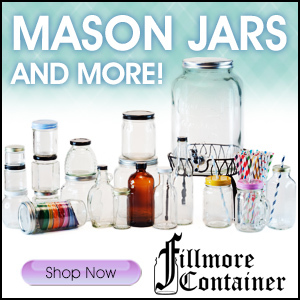 She has fun quotes and graphics and links to reviews too! 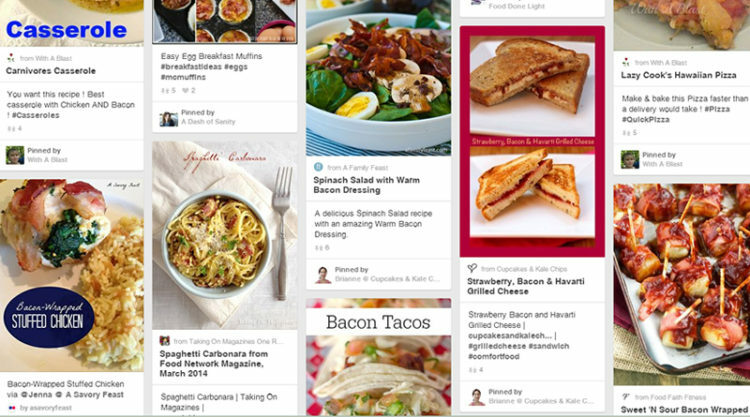 I was scrolling through Dana’s boards and this one caught my eye – Bacon Bacon and more Bacon! Yes please!! Let’s take a closer look and check out some pins! 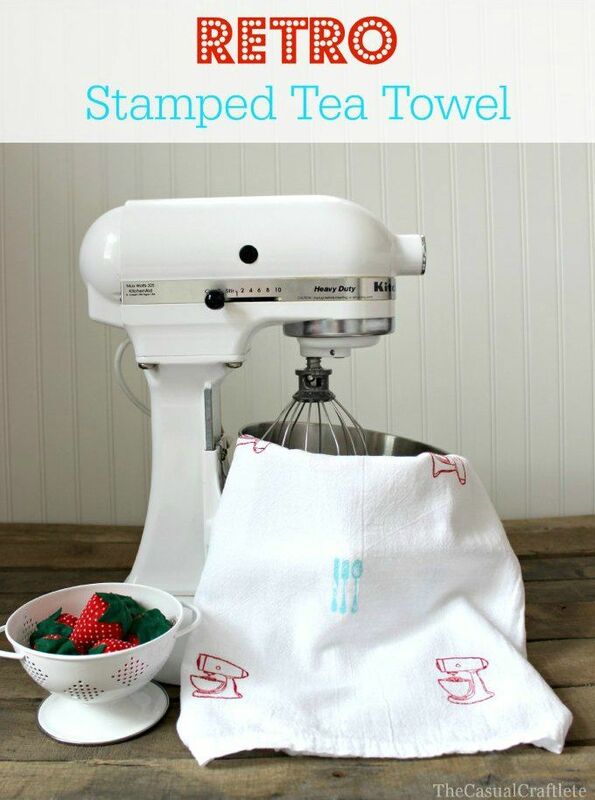 How sweet is this Retro Stamped Tea Towel that Dana pinned from The Casual Craftlete? 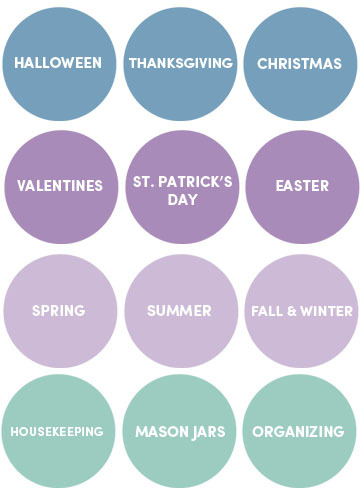 I love the colors and it looks easy to make! 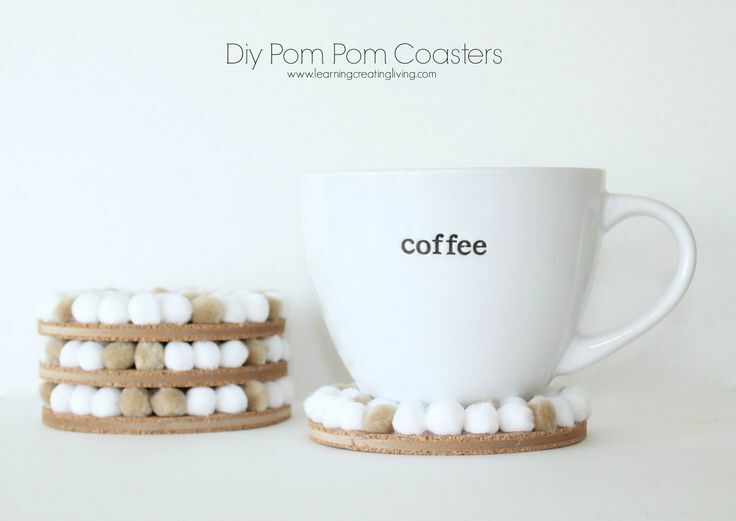 I am so in love with these Pom Pom Coasters from Learning Creating Living!! I might just make these up this weekend. Too cute. 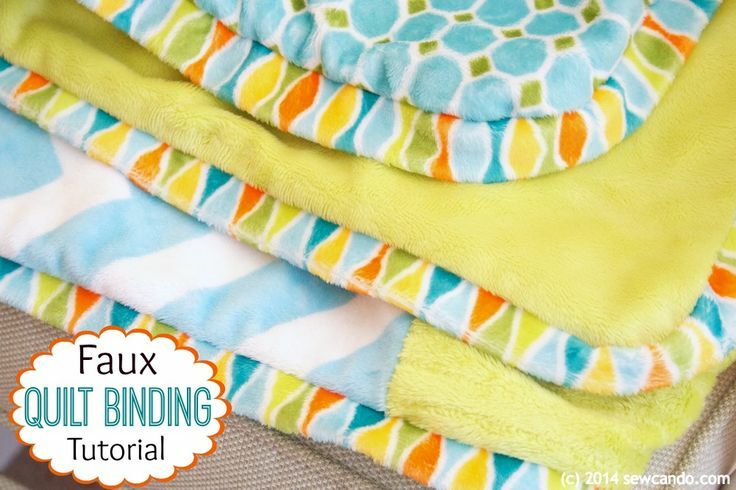 This faux quilt binding tutorial from Sew Can Do looks so cool! What a cute way to edge a quilt! 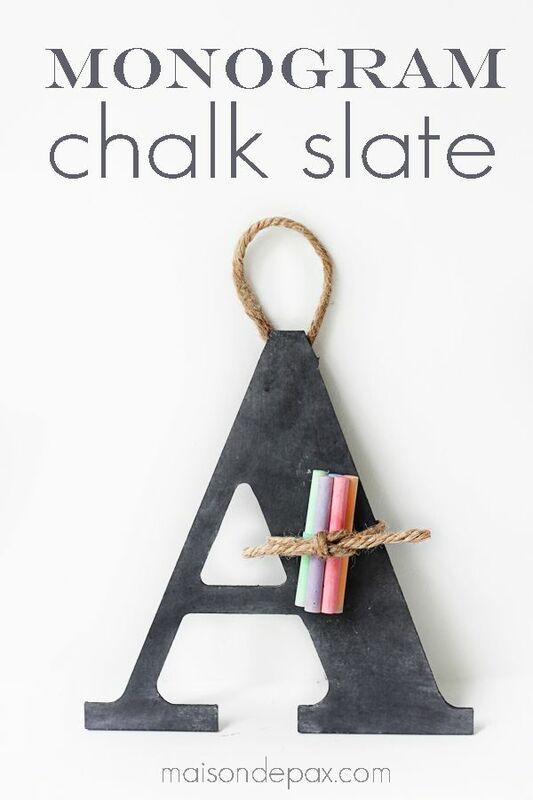 This Chalk Slate Monogram from Maison de Pax is so cute and would make a great gift idea too! 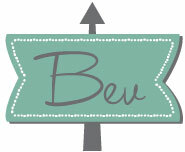 Ooh – or for a party decoration, all the guest could sign it! 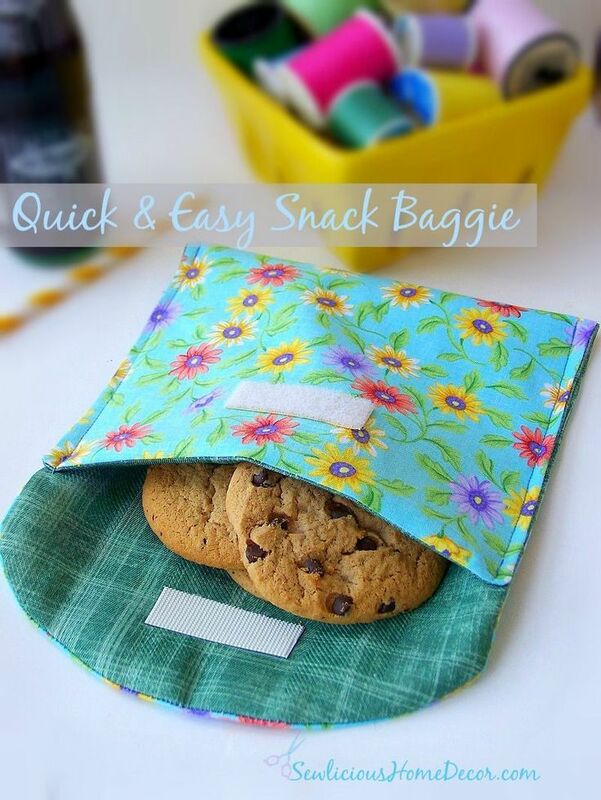 Reusable Snag Baggies are such a great idea, and these from SewLicious Home Decor are so cute and look easy to make! Oh good heavens, I think I gained two pounds from the title of these alone. 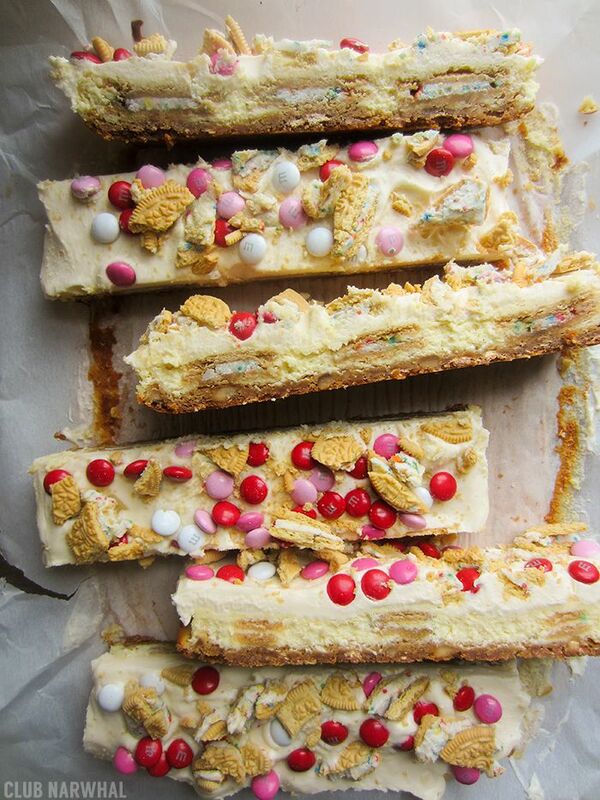 These Cake Batter Oreo Stuffed Cheesecake Bars from Club Narwhal and they look so yummy†though! 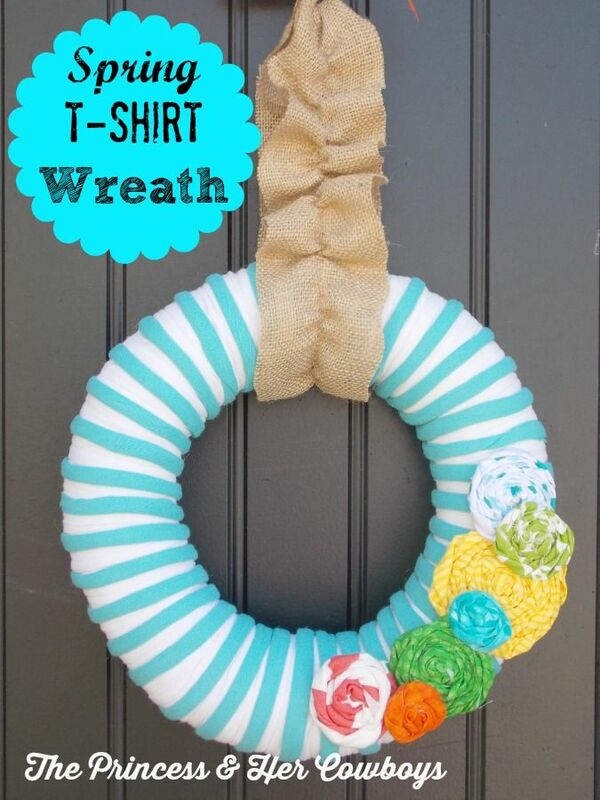 I love how colorful this T-Shirt Wreath is by The Princess and Her Cowboys! 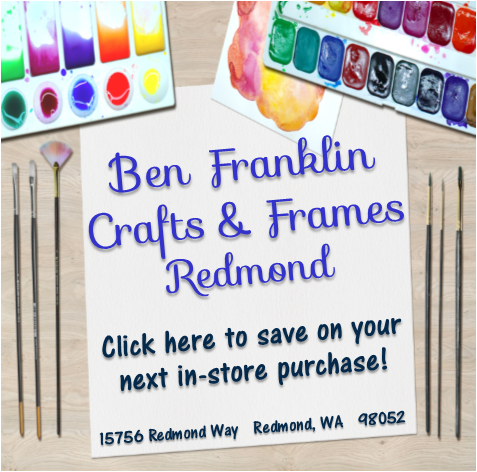 It would definitely brighten up your front door for Spring and Summer! 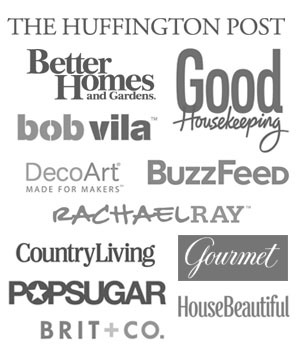 Thank you so much for linking up to the Pinterest Master List Dana, it was so fun to look through your pins! 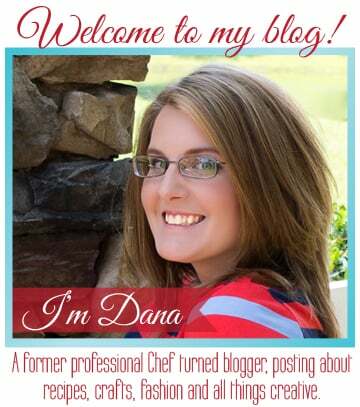 Make sure you click over and follow Dana – so you don’t miss out on any of her new pins and boards! 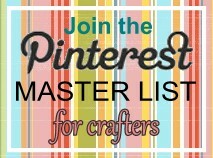 Have you linked up to the Pinterest Master List yet?? 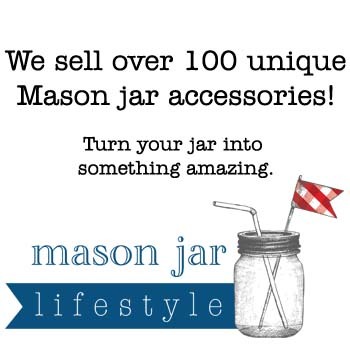 You might be our next feature! 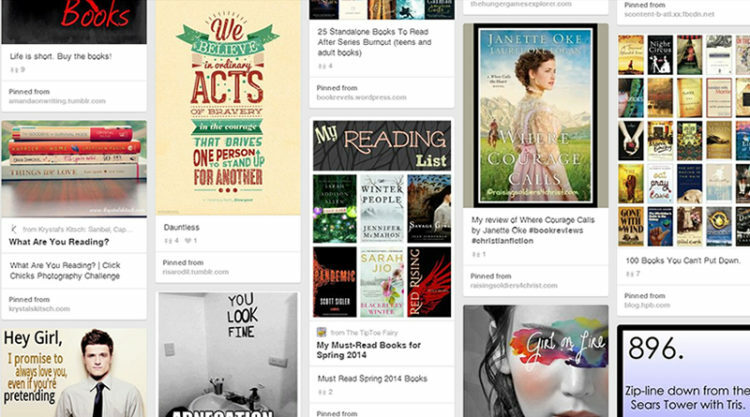 I just love Dana’s blog and Pinterest boards! Thanks SO much for featuring my towel. Hope you ladies have a fabulous weekend!! !